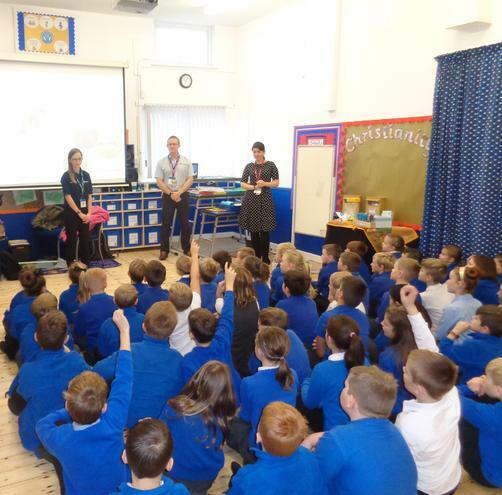 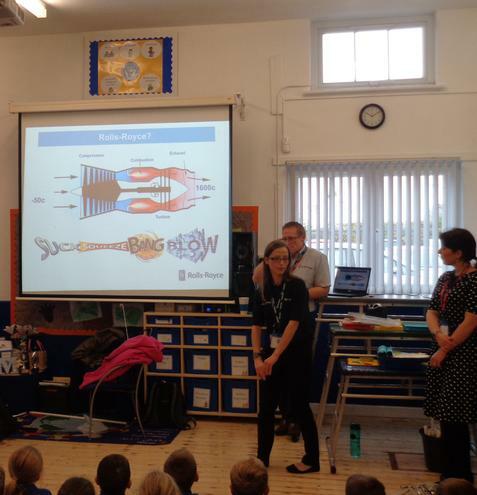 The children at Mapplewells Primary and Nursery School took part in a Science Day led by staff from Rolls Royce. 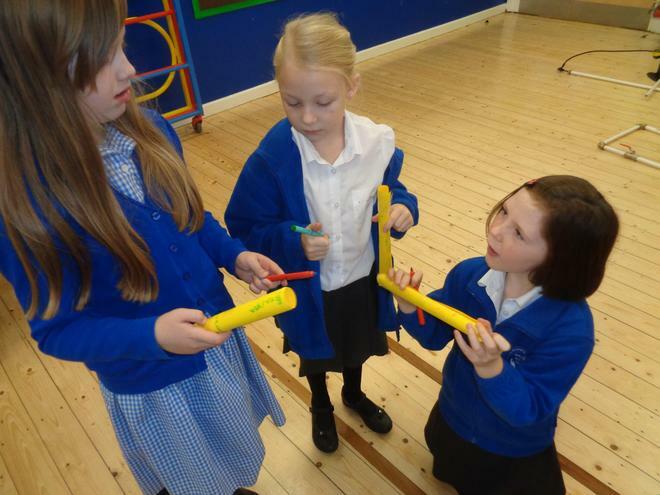 During the sessions the children studied the concept of 'Thrust', which is the force that moves rockets through the air. 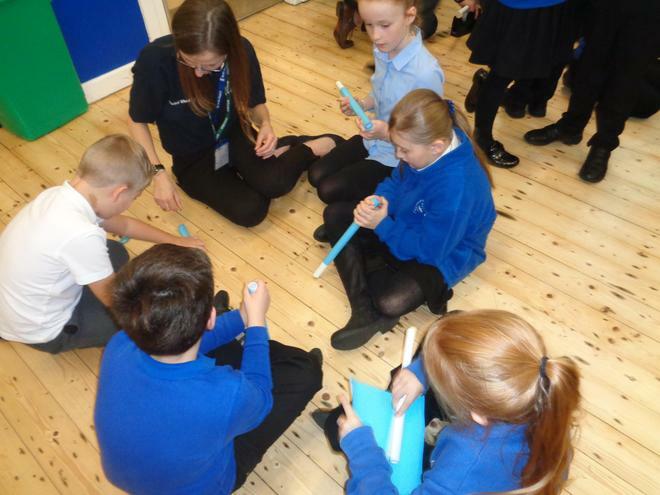 The sessions were practical and the children had the chance to design their own rockets, which they launched at the end of the session. 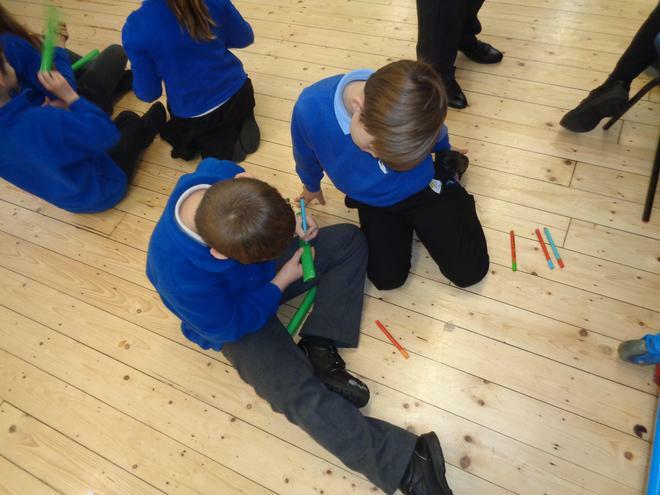 All the children had a fantastic time during the day and they thoroughly enjoyed the activities delivered. 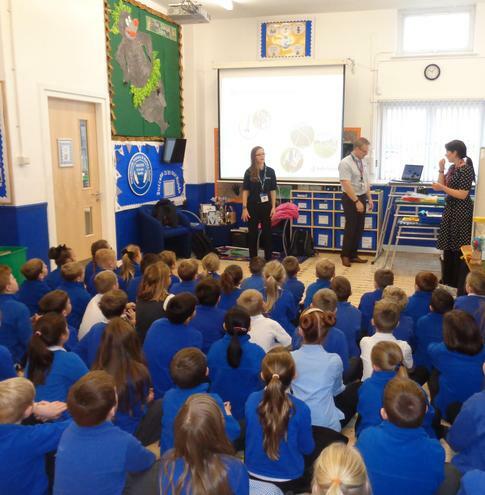 Our thanks goes out to the staff from Rolls Royce who gave up their time from their local day jobs to come and deliver these sessions.